Charlie Shrem is the CEO of BitInstant. He was arrested by federal authorities on Sunday. U.S. government agents have arrested Charlie Shrem, the CEO of Bitcoin exchange BitInstant, charging him with laundering money for customers of online drug bazaar Silk Road. The U.S. attorney in the Southern District of New York said Shrem helped someone he hadn't met in person, Robert Faiella, sell more than $1 million worth of bitcoins to Silk Road customers. Faiella, a 52-year-old Florida man, allegedly ran an underground Bitcoin exchange using the alias BTCKing. 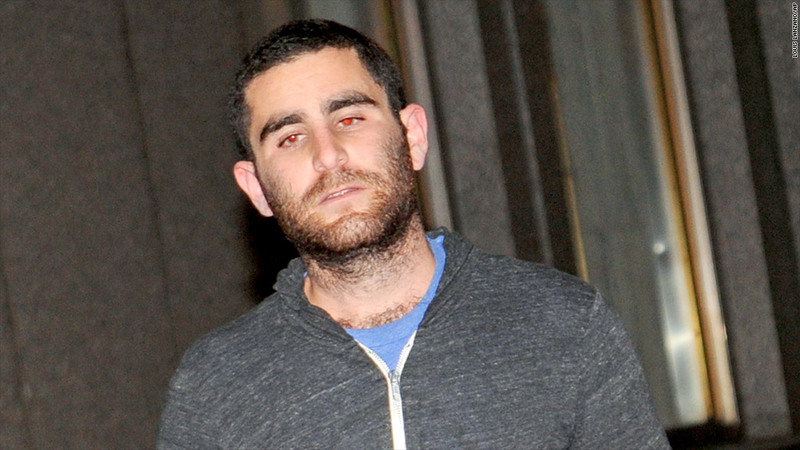 Shrem was arrested at John F. Kennedy International Airport in New York on Sunday, and Faiella was arrested at his home in Cape Coral, Fla., on Monday, prosecutors said. Both are charged with conspiracy to launder money and operating an unlicensed money transmitting business. Additionally, Shrem faces a charge for not tipping off the feds to what was allegedly going on. Shrem, 24, is a major player in the Bitcoin world. The BitInstant exchange, based in New York City, lets people buy bitcoins locally at more than 700,000 locations in the United States, as well as Brazil, Russia and elsewhere. It received a $1.5 million investment last year from Cameron and Tyler Winklevoss. Shrem is also vice chairman of the Bitcoin Foundation, one of the currency's biggest advocates. The Winklevoss twins said in an emailed statement that they are "deeply concerned" about Shrem's arrest. "When we invested in BitInstant in the fall of 2012, its management made a commitment to us that they would abide by all applicable laws - including money laundering laws - and we expected nothing less," they said. According to the criminal complaint filed in federal court, Faiella first appeared on Silk Road as BTCKing in late 2011. The black market website only let people buy and sell goods with bitcoins, and Faiella made a business of exchanging cash for bitcoins. That's where Shrem's bitcoin exchange came in handy. Shrem sold Faiella the bitcoins that eventually made their way to drug buyers and sellers, according to an investigation by the Internal Revenue Service. Though Shrem knew where the money ultimately ended up, he never reported it to the Treasury Department, according to the U.S. attorney. Federal documents cite email exchanges between Shrem and Faiella that show how close they worked together. Although Shrem never knew Faiella by his actual name -- only by BTCKing -- the young executive helped the older man avoid trouble. For example, when Faiella's frequent and large cash deposits raised eyebrows at a cash processing company, Shrem advised Faiella on how to avoid sounding alarms. The IRS claims the partners exchanged $1.05 million in bitcoins over a 10-month period ending in October 2012. Faiella eventually ended the partnership with Shrem. 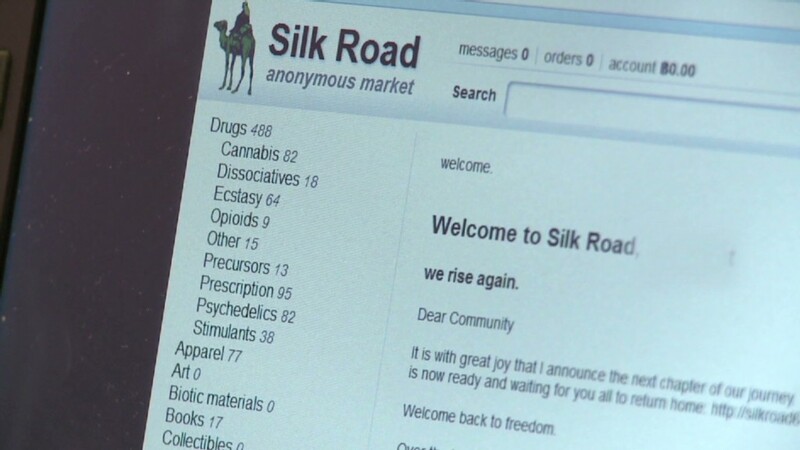 By 2013, he was exchanging more than $20,000 a week for Silk Road clients. To gather evidence against Shrem and Faiella, federal agents posed as Silk Road users and bought bitcoins from Faiella. According to the court documents, agents then traced the money they paid, which led them to Faiella and eventually Shrem. Monday's news is the latest in the Silk Road bust that began in October with the arrest of the website's alleged founder. Federal agents managed to track down the website's server, which housed transaction information and private messages. Some of that information was used as part of the Shrem and Faiella arrests. BitInstant's website was down Monday after the announcement by federal law enforcement. Several lawmakers have called for increased regulation of Bitcoin in light of the currency's heightened privacy, given that they can be traded without using names and are difficult to trace to an individuals. During an interview with Russian media news group RT last year, Shrem called the current financial regulations "crazy." "They're throwing me under the bus," he said of the U.S. government. "They don't like us."